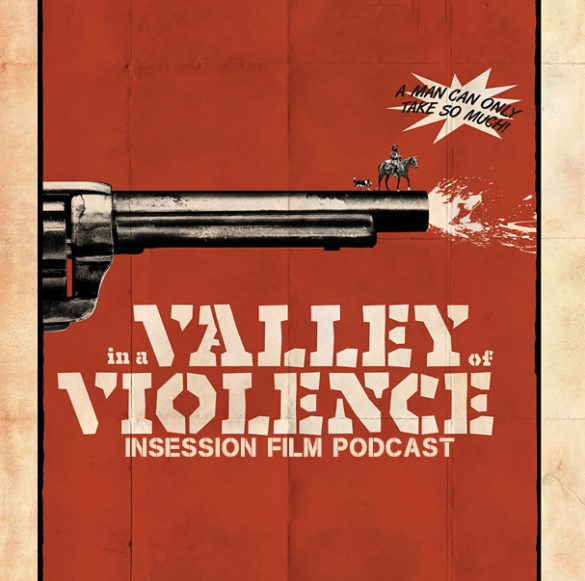 This week on the InSession Film Podcast: Extra Film segment, we discuss Ethan Hawke in a new western called In a Valley of Violence and also the British drama Denial. We finish off this week’s show by interviewing director Joshua Overbay, who has a new film coming out next year called Luke & Jo. On that note, have fun listening to this week’s Extra Film segment and let us know what you think in the comment section below. Hope you enjoy and thanks for listening! Josh is a great director and we are very excited for Luke & Jo. Please click on the link above to support this creator, you won’t regret it. This week’s episode is brought to you by our great friends at the True Bromance Film Podcast. We try to make this the best movie podcast we possibly can and we hope you enjoy them. Subscribe today on iTunes and Stitcher and please leave us a review on iTunes. You can also find us on Soundcloud, PlayerFM and TuneIn Radio as well. We really appreciate all your support of the InSession Film Podcast. To hear this Extra Film episode and everything else we do, download our apps on the Amazon Market for Android and the Podcast Box app on IOS devices. The mobile app covers all of our main shows, bonus podcast’s and everything else relating to the InSession Film Podcast. Thanks for your wonderful support and listening to our show. It means the world to us! If you want to help support us, we would greatly appreciate it! For more info, CLICK HERE.